SDI2USB 3.0™ captures and records uncompressed production-quality images and videos at 60 fps directly from 3G-SDI, HD-SDI and SD-SDI sources. Connects to your Windows, Mac or Linux computer by USB 3.0. SDI2USB 3.0 captures video and audio from any 3G-SDI, HD-SDI and SD-SDI source in resolutions up to 1920×1080 (e.g. 1080p), regardless of video content. SDI2USB 3.0 captures images at 60 frames per second (uncompressed) in YUV 4:2:0 color formats when connected to a USB 3.0 (SuperSpeed) host. SDI2USB 3.0 is backward compatible with USB 2.0 connections. SDI2USB 3.0 is self-powered through the USB port and requires no external power source. It is rugged, portable and small enough to fit into a shirt pocket, making it easy to transport between locations and integrate into existing systems. Integration is simple, secure and non invasive. Our portable video grabbers work with the source device without software and hardware modifications; making SDI2USB 3.0 one of the most secure and reliable solutions for capturing high resolution SDI video. 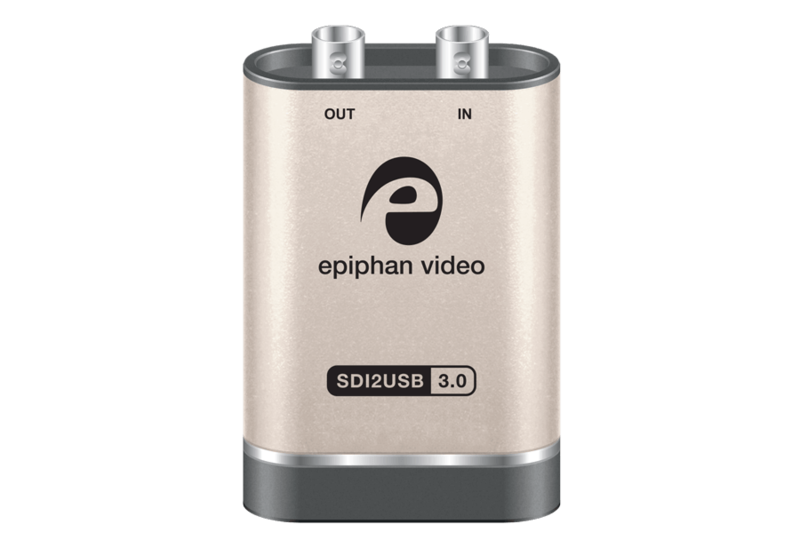 Epiphan recommends SDI2USB 3.0 for AV professionals who capture and record production-quality video directly from SDI sources. 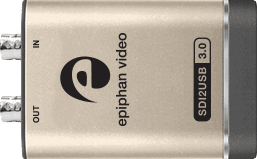 SDI2USB 3.0™ Epiphan’s only external USB-based SDI video grabber. It captures and records uncompressed production-quality images and videos directly from 3G-SDI, HD-SDI and SD-SDI sources. The SDI input port is designed to capture video signals from 3G-SDI, HD-SDI and SD-SDI and embedded audio from SDI sources. 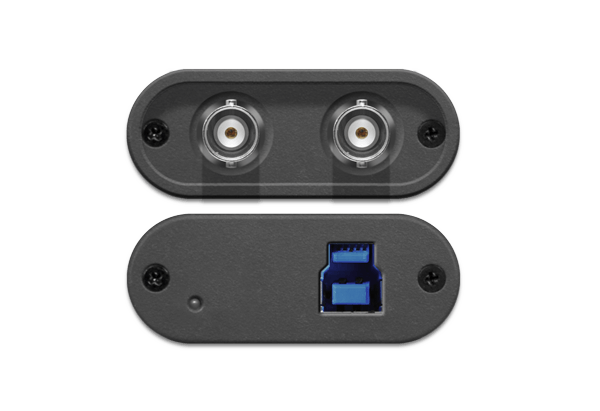 Connect a monitor or projector to the SDI output port to monitor the input signal and make quick adjustments on the fly! 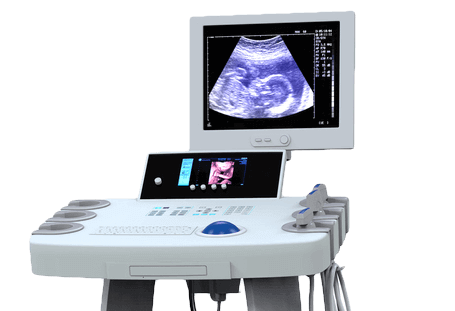 SDI2USB 3.0 can be inconspicuously set up on the medical cart, lecture podium, or desk; all within easy reach. Rugged yet lightweight design is ideal when moving from office to boardroom, laboratory or anywhere you need to capture and record video. Capable of transferring uncompressed video to your computer or laptop in beautiful HD at 60 fps. Supports USB 3.0 and USB 2.0 data uplink. Choose color, style and location on the screen where your custom information is displayed. The frame rate is independent of the captured content; slow moving video and fast moving video is captured at the same rate. No matter what content you capture you can depend on a consistent frame rate. With no compression, SDI2USB 3.0 captures and transfers every pixel of the frame. SDI2USB 3.0 solves an age old problem when live production AV professionals want to transfer video content from a professional grade video mixing console to a laptop or desktop computer. 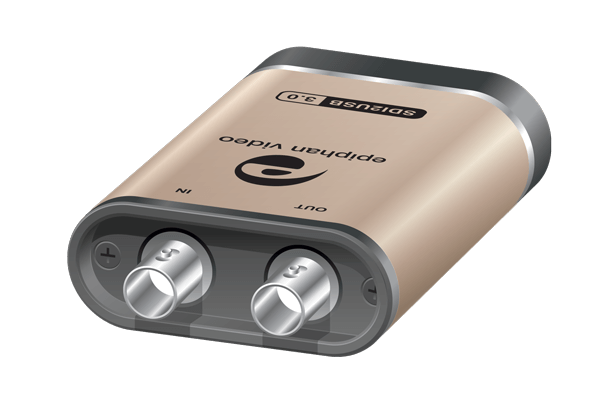 SDI2USB 3.0 connects to the mixing console’s SDI output port and the USB input of a laptop or computer. Video is quickly transferred to a laptop or desktop computer. Control how SDI2USB 3.0 records images and video. 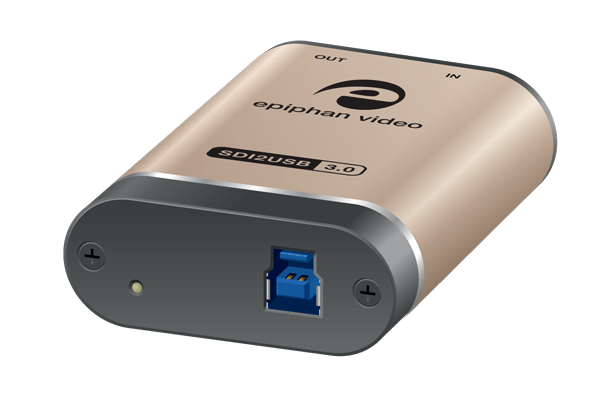 All our video grabbers come with Epiphan’s capture software and drivers which provide a seamless interface to a wide range of industry standard encoding and streaming software. Download the latest drivers and software from our website. All upgrades are free and your video grabber notifies you when a firmware upgrade is available. 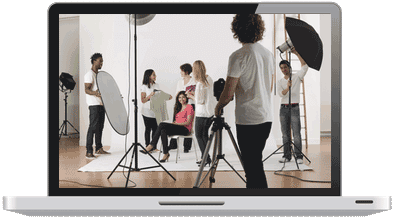 Saves captured images and video to the most widely used video file formats, AVI files on Windows and MOV files on Mac. SDI2USB 3.0 comes with all the cables and connectors you need to capture 3G-SDI, HD-SDI and SD-SDI signals. With the click of a button, professionals can capture and record input from any device. OS Support Windows 7, 8,10 Mac OS X 10.10+, Linux DirectShow (Windows), V4L (Linux), and Quicktime (Mac OS X) supported.